Sapa is one of the most prominent tourist destinations in Northern Vietnam. 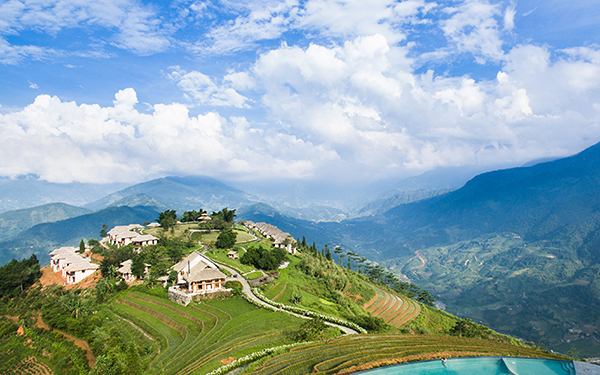 Before exploring this beautiful land, you need to find out the places to stay in Sapa. Here, there is a wide range of accommodations, varying from budget hostels to a luxury resort. Where to stay in Sapa depends on what kind of trip you want. There are many types of accommodations in Sapa like hostel, hotel, resort, homestay,… so it is easy to match your demand. If you want a holiday mixing of a trek, day trip, spa, shopping, eating – then stay in Sapa town center or close to it. If your focus is the outdoors and trekking, consider a rustic homestay in a village or on the rice terraces. Here, we would like to introduce some interesting places for you to choose. If you want to travel with your family or your lover, enjoy the natural beauty of Sapa and still experience luxury living in the mountainous areas, Pao’s Sapa Leisure Hotel will be one the best places to stay in Sapa for you. It offers 223 rooms featuring the cultural identity of Sapa, subtly blended with high-class rooms and impeccable facilities. Possessing charming curves with its natural surroundings, Pao’s Sapa Leisure Hotel is a fabulous destination for a visit that will awaken your senses. Pao’s Sapa Leisure offers culinary and relaxation services with a selection of local or international flavors to satisfy all your needs including Restaurant, Lobby Bar, Rooftop Bar, Room conference and banqueting facilities, indoor swimming pool, gym, and spa. At the hotel, all rooms are fitted with a desk. Featuring a private bathroom with a bath and free toiletries, some units at Pao’s Sapa Leisure Hotel also offer a balcony. At the accommodation, all rooms are equipped with a seating area. A continental breakfast is served daily at the property. 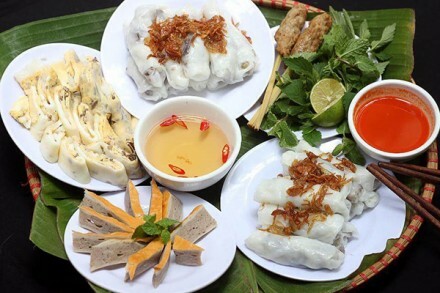 Guests can enjoy a meal at the in-house restaurant, which serves a variety of Vietnamese dishes. The area is popular for cycling, and bike hire is available at Pao’s Sapa Leisure Hotel. Let’s come to Pao’s Sapa to experience one of the best places to stay in Sapa located on the most beautiful mountainside of Vietnam. 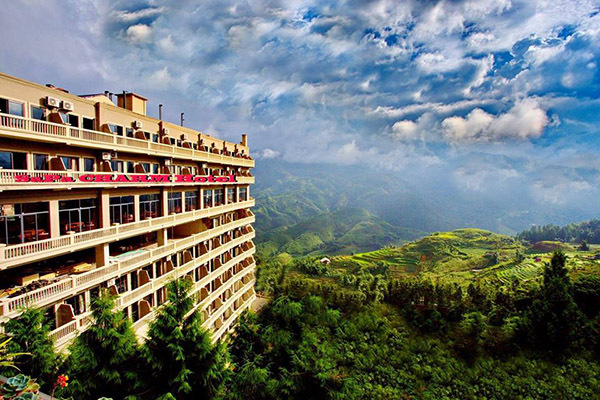 Sapa Charm Hotel is a four-star hotels, one of the most beautiful places to stay in Sapa. This hotel is admired for its location, charm, and facilities. It is located at 32 Muong Hoa Street, about 800m from Sapa town center, a quiet part of town. It has a stunning view over the Hoang Lien Son mountain – one of the most beautiful destinations in Vietnam. It just takes 10 minutes to walk to the center of the town. This hotel has 150 international-standard rooms and suites. All the rooms are elegantly designed and furnished with the comfort of guests in mind. The staff is all local and friendly. They know the famous and also not so famous places to explore in town. 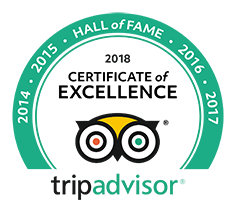 Please ask the staff and they will let you in on the secrets of Sapa. Sapa Charm Hotel has a 24-hour front desk, a tour desk to assist guests with luggage storage and tour arrangements. Guests can relax with a sauna or enjoy a soothing massage. It has a spa center, bar, and restaurant. You have free Wi-Fi in public areas and free parking on site. Sapa Charm Hotel is one of the most beautiful places to stay in Sapa. It will make your time in Sapa even more memorable. Sapa Diamond Hotel is one of the luxurious places to stay in Sapa and it’s recognized as an international standard 3 stars. 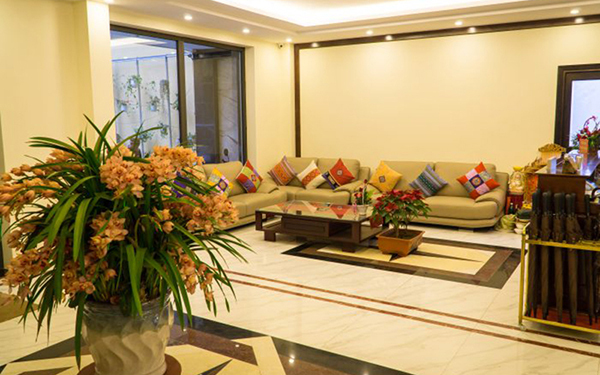 Situated in Sapa City Center, Sapa Diamond Hotel is a perfect place to experience this destination and its surroundings. From here, guests can enjoy easy access to all that the lively city has to offer. With its convenient location, the hotel offers easy access to the city’s must-see destinations. Sapa Diamond Hotel is a short distance from Ham Rong Mountain and Sapa Cathedral. This 50-room, this hotel welcomes guests with a restaurant, free in-room WiFi, and free self-parking. Quang Truong Square and Sapa Lake are also close to this Sapa hotel. Sit down for a leisurely bite to eat at the onsite restaurant, or enjoy a drink at the bar/lounge. Order from room service to satisfy your hunger without leaving your room. Start your day off with buffet breakfast, available for a fee. All the rooms here provide refrigerators, minibars, and electric kettles. Guests can expect free WiFi and LCD TVs with cable channels. Bathrooms offer free toiletries and slippers. Free bottled water, safes, and phones are other standard amenities. 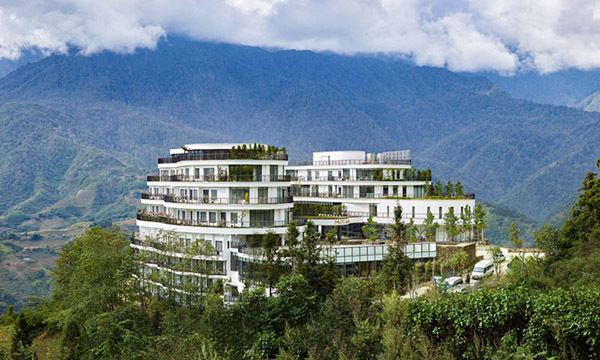 Sapa Diamond Hotel will guarantee you an unforgettable holiday while staying here. 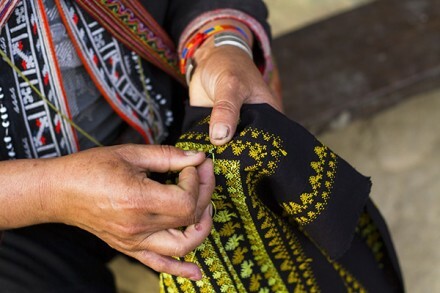 The main attraction of Sapa is to visit the hill tribe’s villages. There are many unique opportunities to experience the breathtaking sceneries, the hidden trails, unmixed culture and way of life… You can either sleep in local houses, or in tents outside the villages. Here began the idea of building the Ecolodge. Topas Ecolodge is now the only one of its kind in Sapa. Perched on a hilltop in Hoang Lien National Park, the Topas Ecolodge is a serene way to experience North Vietnam. The Ecolodge was built in 2005 with funding from a Danish foreign aid programme. Sustainability and community development are at the heart of the lodge, which trains and employs staff from local minority groups and has systems in place to protect the local environment. 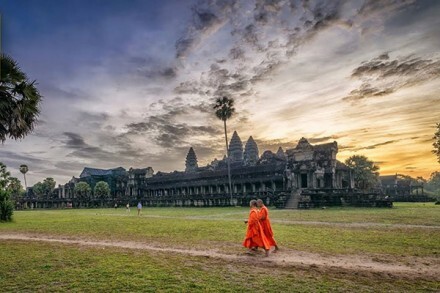 The area is home to numerous colorful ethnic minority villages and makes the ideal place for trekking, mountain biking and discovering Vietnam’s ethnic minority culture. 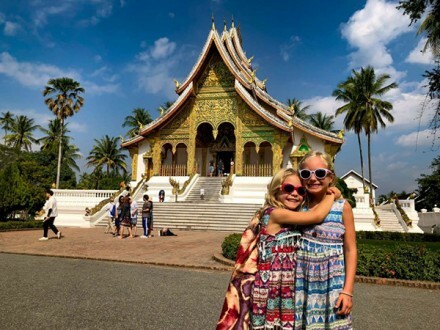 Staying at a homestay run by a local family is always a refreshing change from staying in the usual and rather boring hotel with minimal interaction. In Sapa, you have plenty of options for lodging where you can surround yourself with nature and immerse yourself fully into the local culture. While staying at a homestay, you will be able to help families source food for meals, learn to cook regional specialties and be a part of their day-to-day lives. 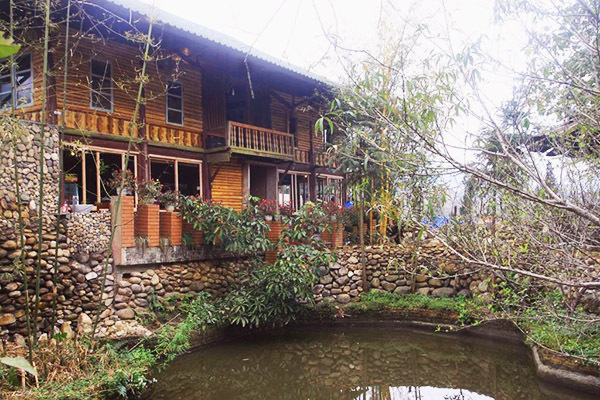 Little Sapa is a homestay located right in the heart of Sapa town. It is only a five-minute walk away from major attractions within town such as the Notre Dame Cathedral, Sapa Square, and Sapa lake, making it conveniently located. Not only that, but due to its hillside position, the homestay has beautiful views overlooking the Muong Hoa Valley and Fansipan Mountain, the tallest peak in Indochina. 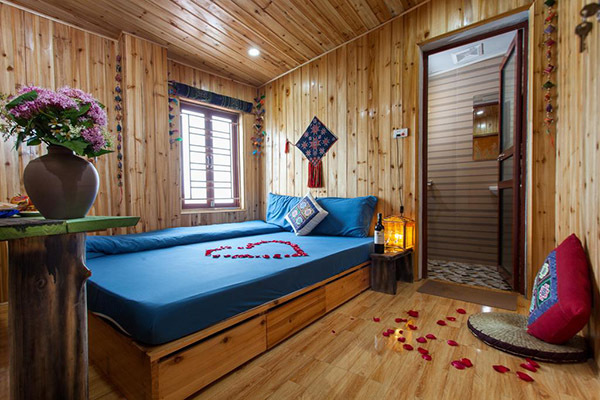 Everything you need for a comfortable stay is offered within the well-furnished rooms, which have an Alpine cabin feel with wooden paneling and local handicraft decorations. The communal kitchen is available if you wish to cook your own meal, or you can join the host family and learn to cook some local delights. 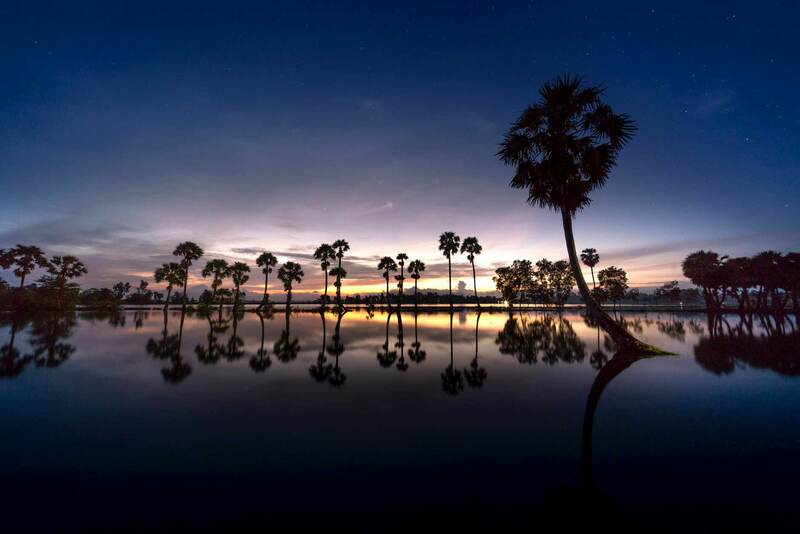 There is a 24-hour front desk that offers a range of services, such as helping you plan tours around the region, transport back to Hanoi or elsewhere, or arrange motorcycle rentals. They also have electric blankets, which makes Little Sapa Homestay perfect for keeping warm on cold winter nights. So why don’t you stay here – one of the most interesting places to stay in Sapa? Ta Van Riverside is located in the heart of Ta Van commune so it is very convenient for you to visit Ta Van because this is the place visitors cannot miss when coming to Sapa. And Tavan Riverside Homestay was born as one of the perfect places to stay in Sapa for tourists when coming here. Ta Van Riverside Homestay offers basic and quiet accommodation with views of the valley, Muong Hoa stream and peaceful green mountains. It offers an on-site garden, restaurant and free WiFi access throughout the property. All rooms are entirely wooden designed and offer simple décor with bed linen, fan and mosquito netting. Guests have shared bathrooms with shower facilities and towels. An à la carte breakfast is served every morning at the property. Various dining options including Vietnamese, European and local dishes are available at the in-house restaurant. Analysis the information, you can choose towards the end of your exploration and decide which type of places to stay in Sapa that you want to. 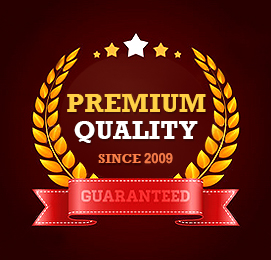 Hope you will choose the best accommodation which is suitable for your demand and your budget. Where to Stay in Halong Bay?